Dr. Dawn M. Anderson received her Bachelor of Science degree from San Francisco State University in Microbiology and Chemistry. She went on to complete her Doctorate of Dental Surgery degree from the University of California San Francisco (UCSF). She is a member of the American Dental Association, California Dental Association and Sacramento District Dental Society. 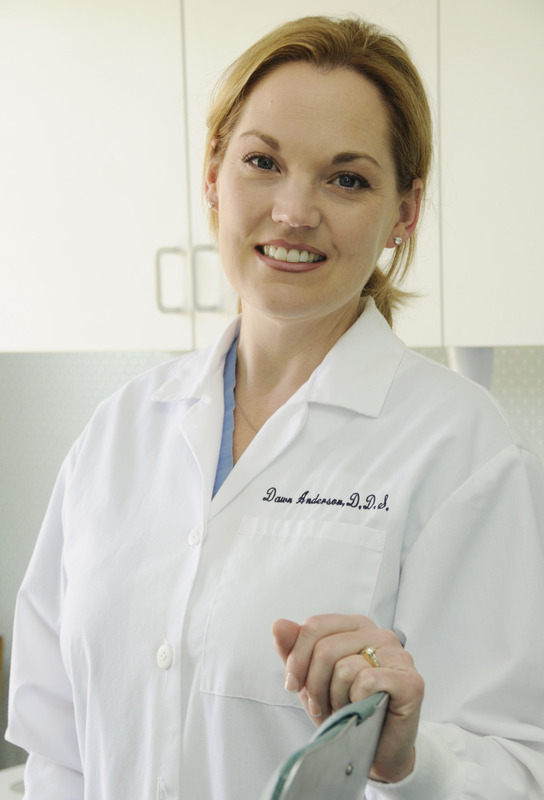 Dr. Anderson participates in several dental study clubs and stays on top of all the latest technology and research. She has a strong belief in providing compassionate and comprehensive dental care. She enjoys building long-term relationships with patients. "Getting to know everyone on a personal level makes what I do so rewarding." In her free time, Dr. Anderson enjoys spending time with her family, two children, hiking, biking and being outdoors.